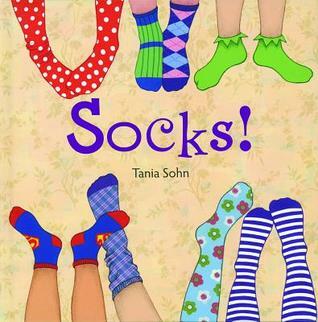 Today is the day to let go of all our single socks. We’ve been holding onto them for too long, hoping their mate will eventually show up. 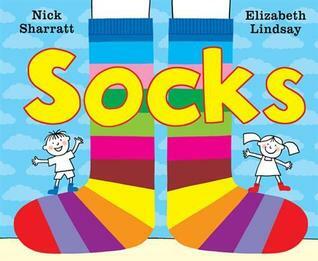 For years we’ve been wondering were all those lost socks go… on strike, on vacation, or to sock heaven? 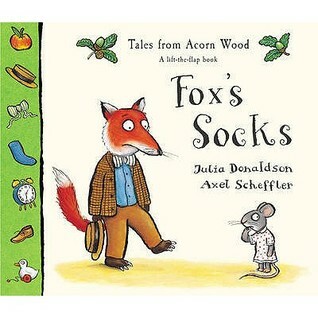 But, for all those single socks waiting for their return, life can be lonely. Put them to good use today. 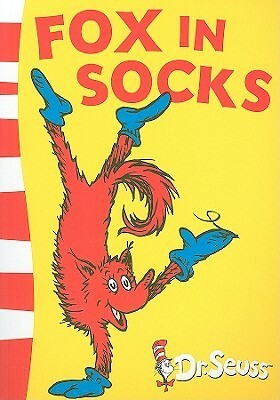 Turn your single socks into dust rags, oil cloths, or puppets. 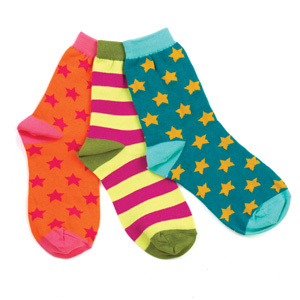 Or just start wearing mismatched socks… it’s the newest trend! 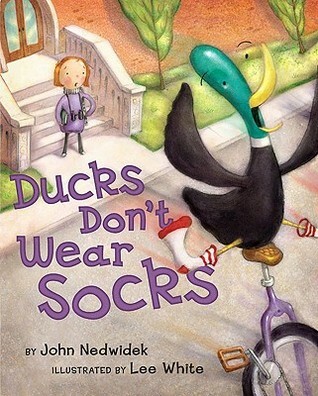 I found a few picture books to help you mourn your lost socks today.